Mud Pie Spring 2013 line is a knockout!! A must for every little girls go to accessory. 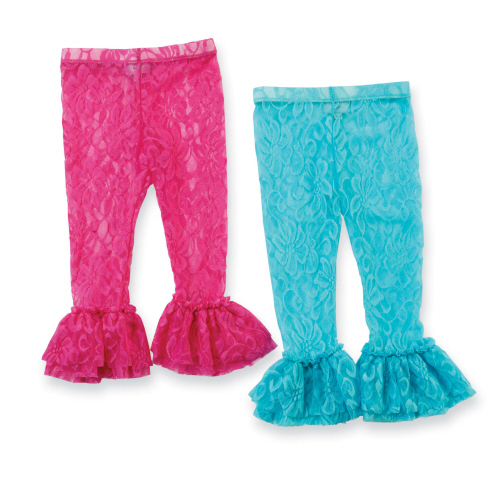 Bright lace leggings have ruffle hem look and go great under dresses.